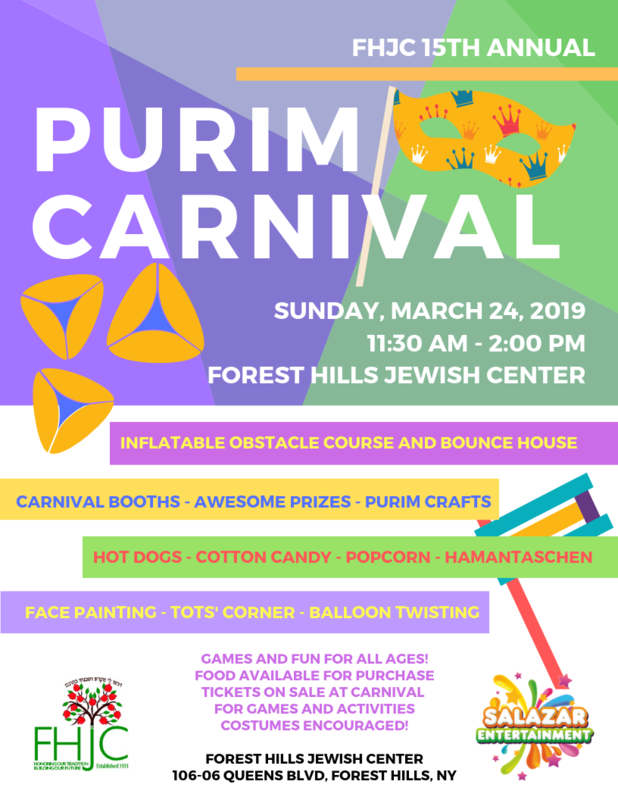 Click for current service times as well as more information about these and other events and programs coming soon at FHJC! 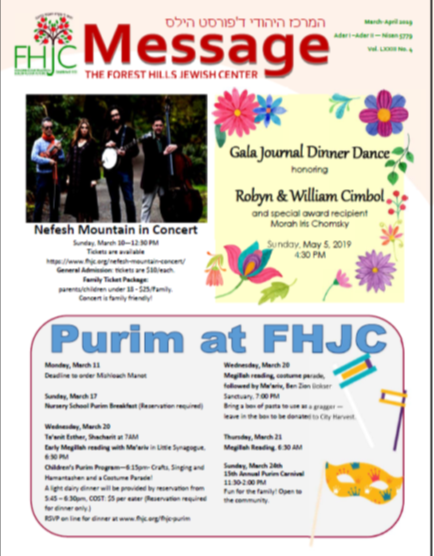 Israeli Dancing at FHJC continues into spring with a new 15-week series! 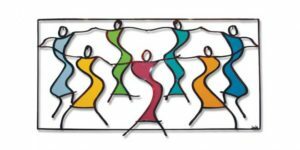 Our group and our energy are both growing, so come join us on Tuesday nights, from March 19 through and including June 25, for nights of beautiful Israeli music, great exercise, fun and exciting dance routines, and a Jewish religious and cultural experience, shared with a warm dance community. Dancing is from 7:50 – 9:50 PM, usually held in the Crystal Room. New Dancers and Beginners are welcome for the first hour…start on any Tuesday night during the series! No preregistration or prepayment necessary! PAST EVENTS – Lots of exciting programs at FHJC! Join our community as we come together to celebrate Shabbat. Click here to learn more and register. Come check out “Lit and Learn”, our new Hebrew Literature Group for Hebrew beginners, which doubles as a workshop for learning some spoken Hebrew, and is led by Lisa Levy and Mitchell Frank .The next meeting of Lit and Learn will take place on Shabbat, November 17- at 12:30 pm, lasting about an hour. We’ll meet in Hazzan Rosenblum’s office. Cinematek Forest Hills presents: Bye, Bye, Germany, a refreshingly original, unpredictable tale about Jews trying to scam their way out of postwar Europe – part caper, part Holocaust drama, part buddy movie, part romance, and part melancholic comedy.Saturday, November 17, at 8 PM; $10; at FHJC. Hosted by the Reform Temple of Forest Hills (71st Rd/ 112th St.), Be there with the entire Forest Hills community to lift our voices as one in Thanksgiving prayer and song! Refreshments following the service. Keynote presention by Dr. Sam KlagsbrunDr. Klagsbrun is a leading New York psychiatrist, affiliated with Four Winds Hospital in Katonah, NY, and the Albert Einstein College of Medicine.Presenter, FHJC member Steven Topal will address How Depression Impacts Families. Break-out sessions will follow the presentations. FHJC Sisterhood invites you to join us for a morning of prayer, study and self-improvement Begin with morning minyan, followed by a light breakfast. You are invited to join an informal evening of Torah study led by FHJC member, Rabbi David Cavill on Monday, August 13, right after evening minyan. 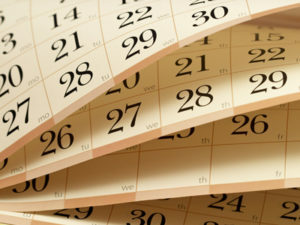 We’ll continue to meet once a month, on the second Monday of the month to study various texts and traditions connected to the season of the year or other topics of interest. Torah study can be social as well as spiritual so please feel free to BYOB. Please come to minyan at 7:30 PM and stay for some friendly text study. Learners of any experience level are welcome. 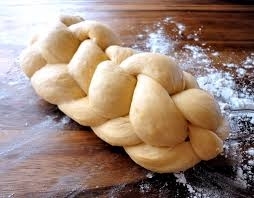 The Challah with a Twist! How: Drop check for $36 to FHJC (memo line “challah”) in the office -there is a box labeled “challah”. Questions: sisterhood@fhjc.org This is a super special, fun evening~ If you came the last time-come again! The Daytime Readers: People who love to read and talk about books. May 3, 2018 – 1:30 PM, Room 110. RSVP: sisterhood@fhjc.org or leave a note in the Sisterhood mailbox. Be part of Sisterhood for friendship, education, fun and great book discussions. 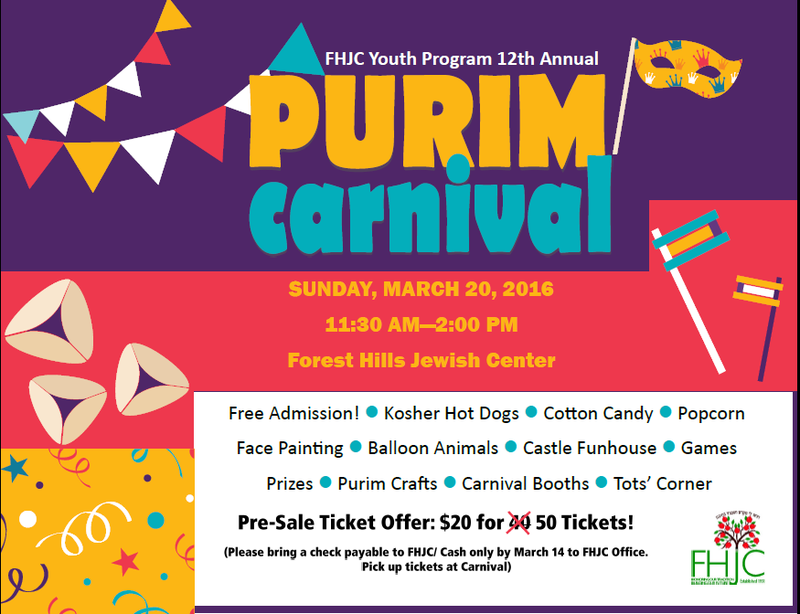 Make your check for $36 payable to The Forest Hills Jewish Center and write ‘Sisterhood Dues’ on the memo line. a film about the world-famous conductor of the Bolshoi Theatre orchestra, Andrey Simonovich Filipov, whose career was destroyed by Leonid Brezhnev for defending Jewish musicians. Reduced to working as a janitor in the theater where he once conducted, he learns that the Bolshoi orchestra has been invited to play in Paris and he decides to gather together his former musicians to perform in place of the current Bolshoi orchestra. Join us on Saturday evening, February 17 at 8 PM, $10. What is a Shabbat Zimriyah? It is a song festival of traditional Shabbat songs. Who will sing? 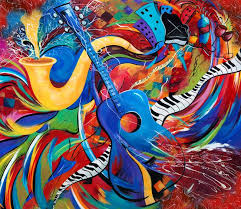 Different groups within our synagogue community (Men’s Club, Sisterhood, Teens, Religious School and Day School students, Nursery, Board of Trustees, and others) are each learning one song, or will be soon! What if I can’t sing? It doesn’t matter! Shabbat Zimriyah is for everyone. 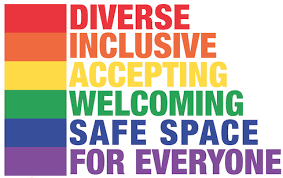 What if I am not part of any particular group that is participating? Contact Felicia Leeman at frm530@gmail.com and we will find you a group to join for the event. When? 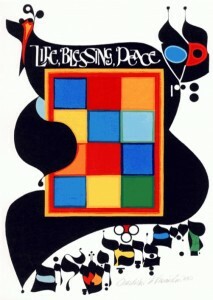 March 3, immediately following Shabbat morning services at an enhanced Kiddush. “The Holocaust is the modern bar-setter for topics that by popular agreement are too grave to ever allow trivialization. Yet laughter, too, can be used to make serious points, and the frontiers of what constitutes “good taste” (or at least what doesn’t constitute unforgivably bad taste) continue to be pushed outward.”The Last Laugh”asks the question “Can Nazis and the Final Solution ever be funny? Should they be joked about?” A starry roster of comedians as well as several actual Holocaust survivors weigh in, providing a range of answers that underlines just how personal, and changeable, notions of humor and offense are” (Variety) .With Mel Brooks, Carl Reiner, Rob Reiner, Gilbert Gottfried, Sarah Silverman, Susie Essman, Abraham Foxman, and many more. Music, laughs, fun, BYOB! 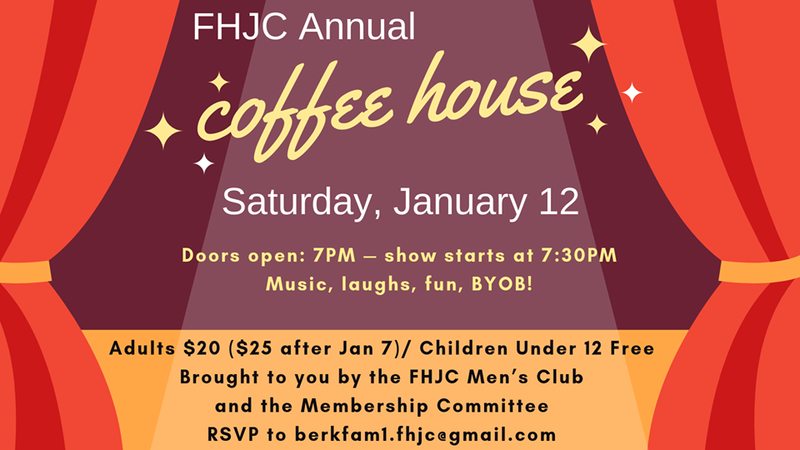 Brought to you by the FHJC Men’s Club and Membership Committee. Adults 12 yrs and up — $20* Under 12 yrs old – free! *$25 per adult after January 15. If you still enjoy music from the 60’s, 70’s and 80’s then this event is for you. NITE BRIGADE a NYC band, will perform one night at Forest Hills Jewish Center. Special promotion allows you to get four tickets for the price of three! That’s a $20 savings for a LIVE Rock n Roll show while supporting the FHJC Mens Club! FHJC Sisterhood will be making chamsaot (good luck charms in shape of hand) to start the New Year of 5778. Join us on Monday, December 11 after minyan to make a chamsa and learn about Birkat Habayit – Blessing Our Homes. Come down to express your creativity, meet new friends, and catch up with all the people you’ve been waving to across the Sanctuary. Kabbalat Shabbat will begin at 5:30 PM/ Dinner at 6:30 PM. Adults $25 per person, Children age 2 – 12 $15 per child. Magician Evan will be there to entertain children following dinner. Every year FHJC brings teams of volunteers to help the Hebrew Free Burial Society during its community wide cemetery clean up event. You can learn more about the good work this group does here. This year’s event will take place on Sunday, November 12. We will leave FHJC at 9:00 and return at about 1:00. Teens needing community service hours are welcome. 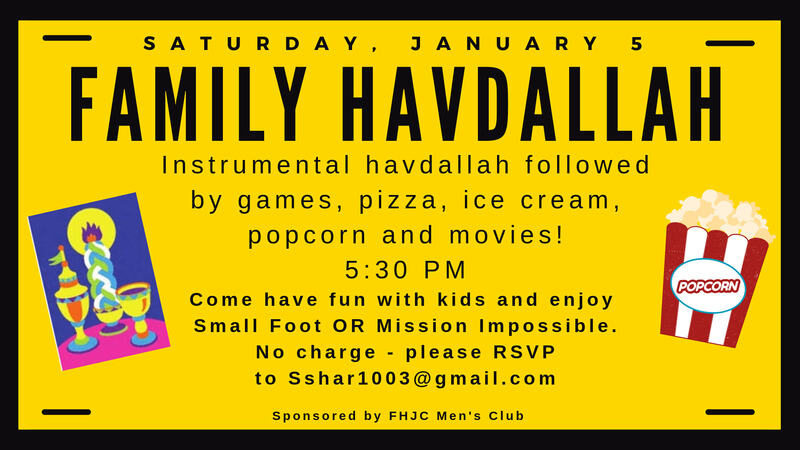 Please contact David at volunteer.fhjc@gmail.com if you would like to participate. Be sure to include whether you can provide transportation or need a ride. Cinematek Forest Hills is coming back for a third season with new surprises (all on Saturday nights) starting on October 21, with “The Women’s Balcony.”“The Women’s Balcony” is a wise comedy/ drama and major Israeli hit about a small Mizrachi shul, a zealous rabbi and of course the women’s balcony. If you’ve missed this film’s theatrical run come see it with us. If you did see it in theaters, see it again and bring friends who missed it. Thursday, November 3, 8 PM after minyan. This epic, enthralling debut novel follows a postwar love triangle between an American rabbi, his wife, and a German-Jewish refugee. 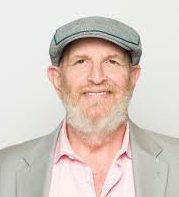 Rabbi Borovitz is the senior Rabbi and co-founder of Beit T’shuvah, the unique and remarkable Jewish addiction treatment center and synagogue community in Los Angeles. World renowned for creating a new paradigm for those seeking to emerge from the darkness to a life of faith and recovery, Rabbi Borovitz used his own personal struggle with crime and substance abuse to teach others in need that change is possible, and we all have a higher purpose. He is, in every way, a remarkable and inspiring personality. 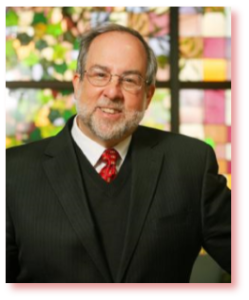 Rabbi Borovitz will deliver the sermon on the morning of September 24, and will also lead our pre-Selichot workshop that evening. The program will begin at 8:30 PM, preceded by coffee and cake. The Selichot service will begin at 10:00 PM. We hope you’ll join us to take advantage of this very special opportunity. And if you know a family member or friend who would benefit from hearing Rabbi Borovitz speak… please bring him/her along! The Selichot service inaugurates the High Holiday season in the spirit of introspection and t’shuvah. Workshop and Collation sponsored by the Minyan Club. Mark your calendars for this great evening. Arik, a teenage boy growing up in 1968 Haifa, gets a job working for Yankele Bride a matchmaker and mysterious Holocaust survivor, who has an office in back of a movie theater, that shows only love stories, run by a family of seven Romanian dwarves in the seedy area by the port . Yankele introduces Arik to a new world, and the disparate parts of Arik’s life collide in unexpected, often funny and very moving ways as he lives through a summer that changes him forever. Avi Nesher’s film mixes comedy with drama as it tells a coming-of-age story unlike any you’ve ever seen before. . Winner of 4 2010 Ophir (Israeli Academy) Awards (10 nominations)including Best Actor (Adir Miller), Best Actress (Maya Dagan) . Let’s Rock ‘N Roll – Elvis Presley dance party –Cocktails, food & dancing to the sounds of the ‘50’s & ‘60’s, Saturday evening, January 9, 2016 at 7:30 PM here at FHJC. $54 per person. RSVP to AEderer@FHJC.org. Raffle with $3600 cash prize. Contact 718.263.7000 ext 203 for more information/ to enter. Mark your calendar to join us for this rare opportunity to meet the world-renowned Jewish artist and calligrapher, Mordechai Rosenstein, who will entertain and enlighten us throughout the weekend. Click here for more information. Presented by United Parents. Join us at 5pm for a special Family Kabbalat Shabbat service, followed by dinner at 6pm. There will be a magician after dinner for children (ages 2-10 yrs). Adults – $20, Children (2-12) – $10. RSVP by November 9 to aederer@fhjc.org. Thank you to David Zipkowitz for coordinating this event and to our volunteers who worked so hard. This was a great way for FHJC to take part in Cheshvan, Jewish Social Action Month. 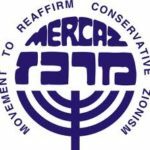 An Eclectic concert of Israeli, Cantorial and American Favorites featuring Hazzan Henry Rosenblum with Cantor David Perper and Cantor Shira lIssek, and accompanied by Joyce Rosenzweig. Admission – Sponsor ($100, includes 1 ticket and listing in the event program, private reception), General Admission ($18), Children 16 and under ($10) Maximum $50 per family. 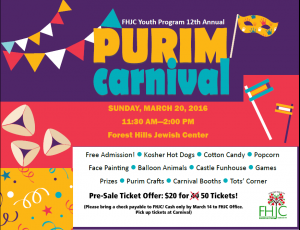 RSVP to lworthman@fhjc.org or call 718.263.7000 x203. United Parents hosted a Welcome Back Picnic in Cunningham Park on Sunday, September 20th for Religious School and Nursery School families. The event was so much fun! On Monday, July 27, 2015, The Forest Hills Jewish Center had a Tennis Outing at the West Side Tennis Club. We thank all who helped to organize, participated and donated – it truly made for a successful and fun event!